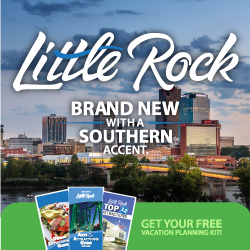 The Little Rock Marathon is a project of and benefits Little Rock Parks & Recreation an d has donated an estimated $1,176,482.76 since inception. Each March, the Little Rock Marathon increases local spending an estimated $6.5 million, which would not be possible without the generous support of all our sponsors. Please let them know you appreciate their support by visiting their website and whenever possible, buy from our sponsors.